The 2018 Taiwan Music Composition and Songwriting Contest took place on the afternoon of 28 August at the CPC Building. 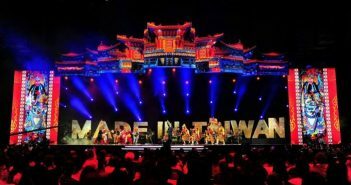 The finalists performed live on stage in either indigenous languages, Hakka, or Hokkien to compete for the top spot in each language category. The awards ceremony was held immediately following the jury’s deliberation. Dakanow (達卡鬧), Gina Yang (楊淑喻) and Good Ball Entertainment respectively won the top prize for the categories of Indigenous, Hakka, and Hokkien languages with a cash prize of NTD$300,000 each. 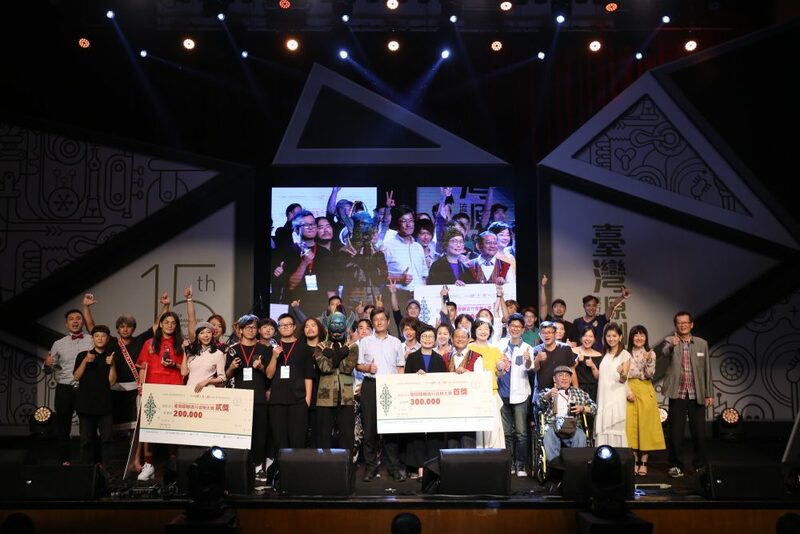 Now in its 15th edition, the Taiwan Composition and Songwriting Contest is co-hosted by the Ministry of Culture, the Council of Indigenous Peoples, and Hakka Affairs Council. It is Taiwan’s most iconic stage for mother-tongue music and has cultivated many original artists. The awards ceremony was attended by Deputy Minister Celest Hsiao-ching Ting (丁曉菁) of the Ministry of Culture, Deputy Minister Calivat Gadu (鍾興華) of the Council of Indigenous Peoples, and Deputy Minister Yiong Cong-ziin (楊長鎮) of Hakka Affairs Council. This year’s awards ceremony was opened by Bun-Ha (文夏), winners of the Golden Melody Special Contributions Award, and the band Tai-Ko Eletro Company. In addition, after the finals of each language category, the winners of last year’s contests, Lee Jin-ying (李晉瑩) of Hokkien category, Chen Yan-ju (陳彥竹) of Hakka, and Muniyu Saliljan (沐妮悠) of Indigenous languages, performed original pieces in their native languages. Together with the finalists, these artist passed on the creative energy of Taiwanese music, and also showed their love for the land. According to the Bureau of Audiovisual and Music Industry Development, in addition to the awards, the winners will be on a touring music festival which starts on September 15 to perform in Taipei, Hsinchu, Taitung, and Kaohsiung. This event is sure to introduce original pop music to more audiences and encourage more young musicians to create pop music with their mother tongues.